On Thursday (10 January 2019) I wander along to York Regional HQ for the first meeting of the new Committee of the Whole where our elected officials are briefed by senior staff on how the machine functions. The presentations are polished. Next week there will be a second round of briefings. 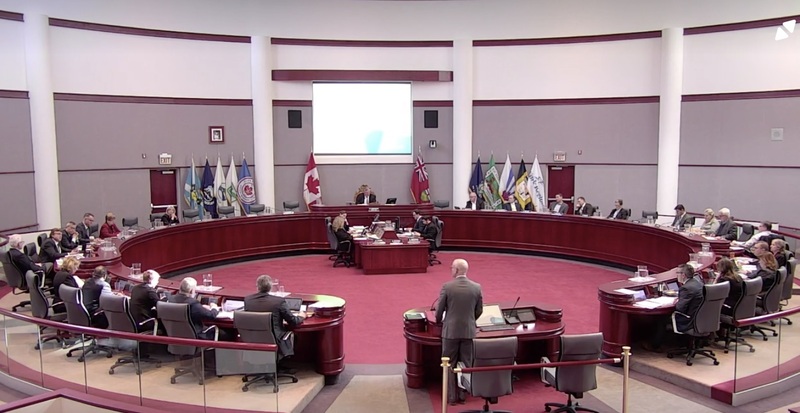 One third of York Region's elected officials are new and are still finding their feet. Live streamed on video for the first time. A big step forward. Regional Chair, Wayne Emmerson – re-appointed by acclamation and safe and secure in his $270,000 berth for the next four years – is his usual jovial self. Emmerson tells his colleagues the meeting is to be live-streamed on video for the very first time. Now I see everyone laughing and smiling and waving at the cameras, saying hello to two senior staff who can’t be present but who are following the meeting on line. Video streaming and its archive will, over time, subtly change the dynamics of Council and Committee meetings and will keep our elected members on their toes. As the months go by, clips will be picked up by the broadcast media and by the Era (we can only hope) and the on-line Newmarket Today. Gone for good, I hope, are the days of the coasting Regional Council member, wholly disengaged from the business at hand but content to pick up the pay-cheque. Emmerson, elected by members of the Regional Council, was of course always dead against video broadcasting Council and Committee meetings. So too was the bald baritone Frank “Pretty Boy” Scarpitti, the Mayor of Markham, who feared he was not televisual enough. Scarpitti sits next to the Chair and always talks at great length about anything touching on his home turf. A lot of the old stagers are back for the new Council term 2018-2022 but we have a healthy sprinkling of new faces. I see the new Regional Councillor Robert Grossi, a former five term Mayor of Georgina, who can be expected to bring heft and experience to the Council Chamber. And I see Iain Lovatt from Whitchurch-Stouffville who replaces the controversial unlamented Justin Altmann, the Mayor who kept a huge photo montage of adversaries in his washroom at the Town Hall, claiming it was a “mind map” which helped him remember things. And then there is Tom Mrakas who takes over from the previous Aurora Mayor, the ineffective lightweight Geoffrey Dawe. People are hoping for great things from Tom Mrakas whose Council is resolutely opposed to Doug Ford’s Bill 66 which threatens the Greenbelt. And Mrakas wants people to know it. 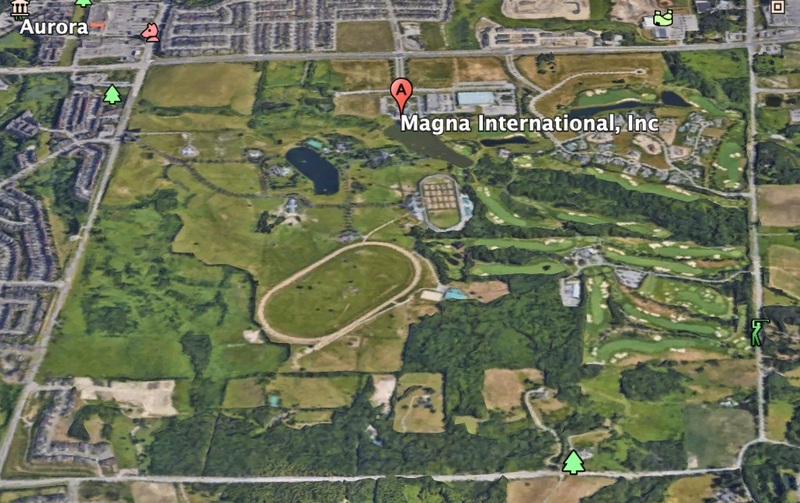 From Newmarket I see Tom “I’m committed to a new library” Vegh. 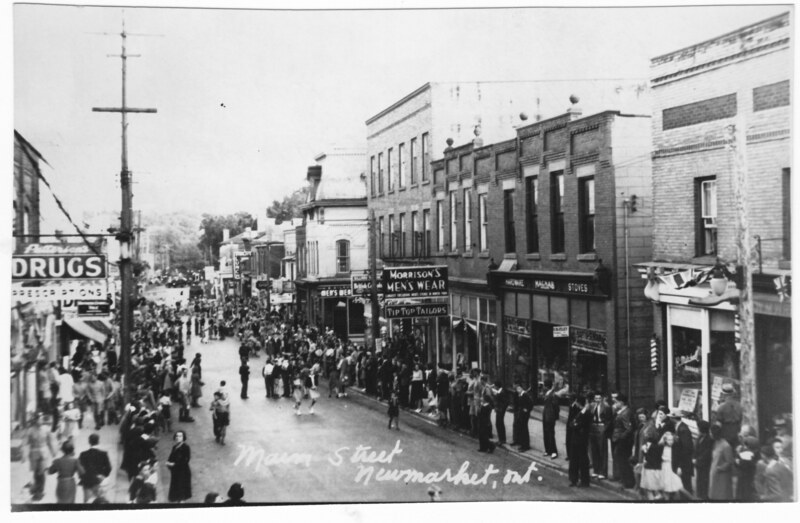 He joins the Town’s Mayor, John Taylor, but sits directly opposite him in the hemicycle, thirty feet away. Tom tells us he is interested in the proposed 400-404 link road and wants to be involved in any meetings involving the Region which may be convened by Caroline Mulroney. Good to see Newmarket’s new library man is putting down a marker. 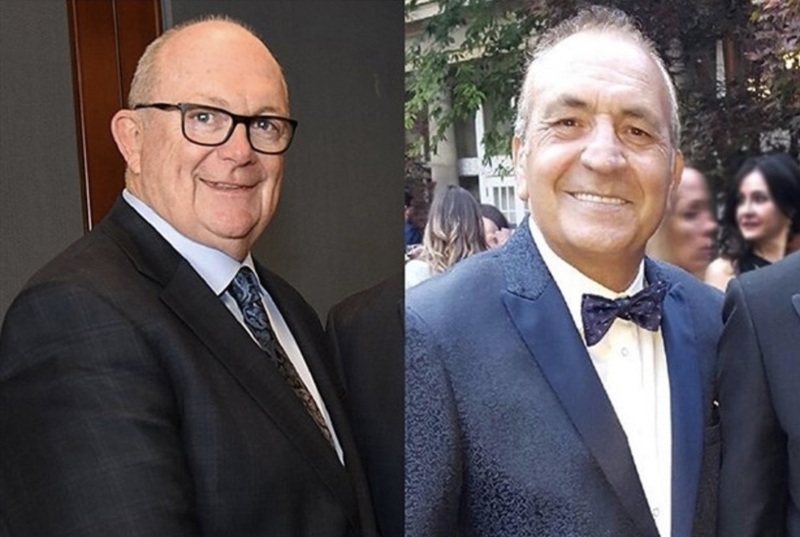 There is a smattering of other newcomers including Vaughan’s Linda Jackson and Richmond Hill’s Joe DiPaola – the husband of the infamous Charity McGrath, the one-time Provincial PC candidate for Newmarket. This is serious stuff for Newmarket. The Town has already committed $250,000 on developing a new secondary plan for the Mulock area and no-one wants to see this money disappear down the drain. 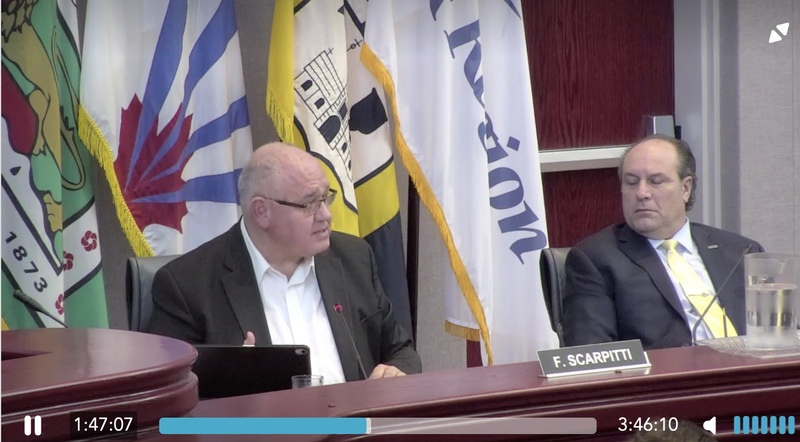 Scarpitti with his shopping list of pet projects for Markham sees this pause as an opportunity “to open the door” on matters which everyone thought had been settled. Frank Scarpitti. 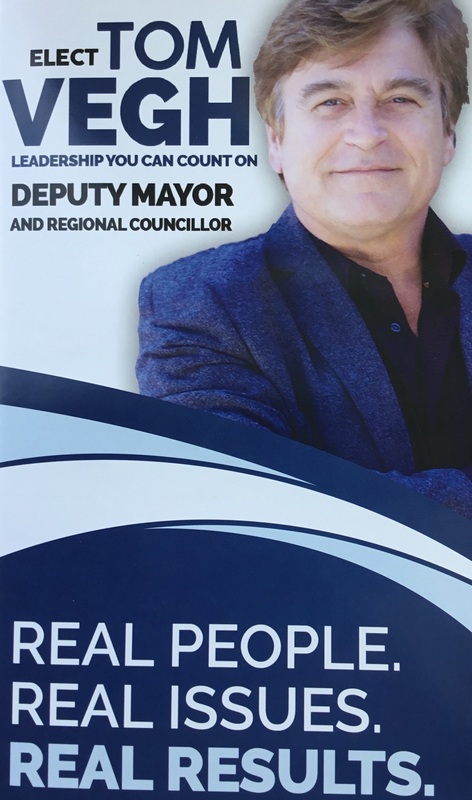 Reputedly the highest paid Mayor in Ontario. Taylor hopes the pause is not a "veiled cancellation". But, even at best, he sees long delays with no possibility of getting the new Mulock Station up and running by 2025 as originally proposed. It is a stark reminder that elections have very real consequences. 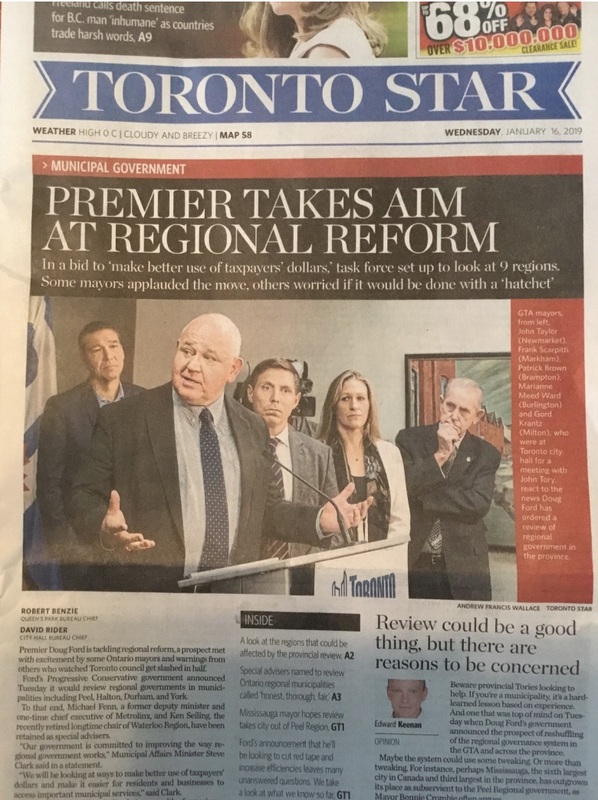 During last year’s municipal election campaign Taylor was loathe to criticise Doug Ford on the grounds that, if elected, he would have to work with him. But with Mulock Station now directly threatened he is less circumspect. He tells us the Provincial Government is retreating on spending and the Region needs to itemise its priorities. And Taylor wants to make sure Mulock is up there at the top. We shall see what comes up to the full Council meeting on 31 January 2019. But no matter how elegantly drafted, it is difficult to see how the report can satisfy both Frank Scarpitti and John Taylor. Can Tom Vegh deliver a new Library and Seniors’ Centre? Less than three months ago Newmarket’s new Regional Councillor, Tom Vegh, was elected on a platform that promised a new library and seniors’ centre on the Hollingsworth arena site at Paterson and Davis Drive, a stone’s throw from Southlake Hospital. Now, sooner than most of us could have imagined, his capacity to deliver on this explicit promise will be put to the test. Vegh wants us to believe he doesn’t make promises lightly. But when he does he boasts of getting “real results”. to be organised in February to canvass the views of the public on two redevelopment concepts prepared by Briarwood Homes. 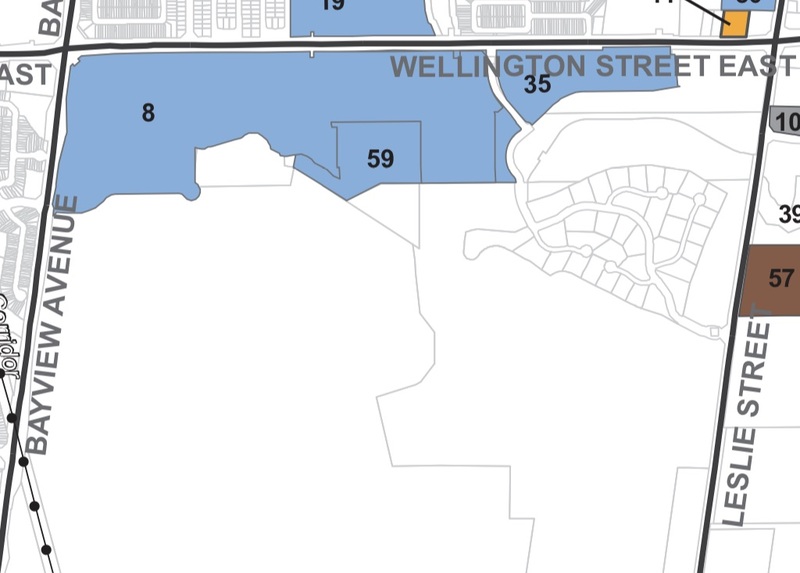 The lands earmarked for development are at 693 Davis Drive, 713 Davis Drive and 35 Patterson Street which is the Town-owned Hollingsworth Arena property. Of course, we’ve been here before with the Hollingsworth Arena. A few years ago senior Council staff and the credulous former Mayor, Tony Van Trappist, were beguiled by the pseudo-developer Sandro Sementilli. He turned out to be all bluster and hot air and his ambitious plans to redevelop the site turned to dust. 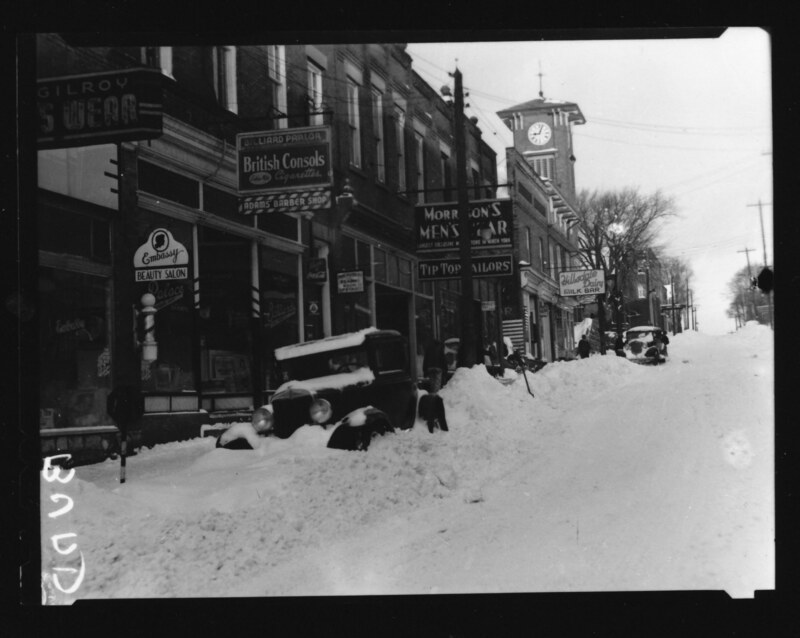 Now we must assume the Town is dealing with people who can deliver. Briarwood Homes submitted two revised concept plans dated 7 December 2018 and these are the ones to be presented to the public. The report to councillors describes in planning-speak the nature of the two scenarios both of which develop the land more intensively. The planners see a mix of uses with a commercial frontage along Davis Drive. The buildings could reach 15 storeys on the Davis Drive side of the development. By contrast, we are told Scenario 2 is more comprehensive and immediate. We learn it is a revised version of the initial concept put to councillors in closed session last June. It applies to all three parcels of land in their entirety. 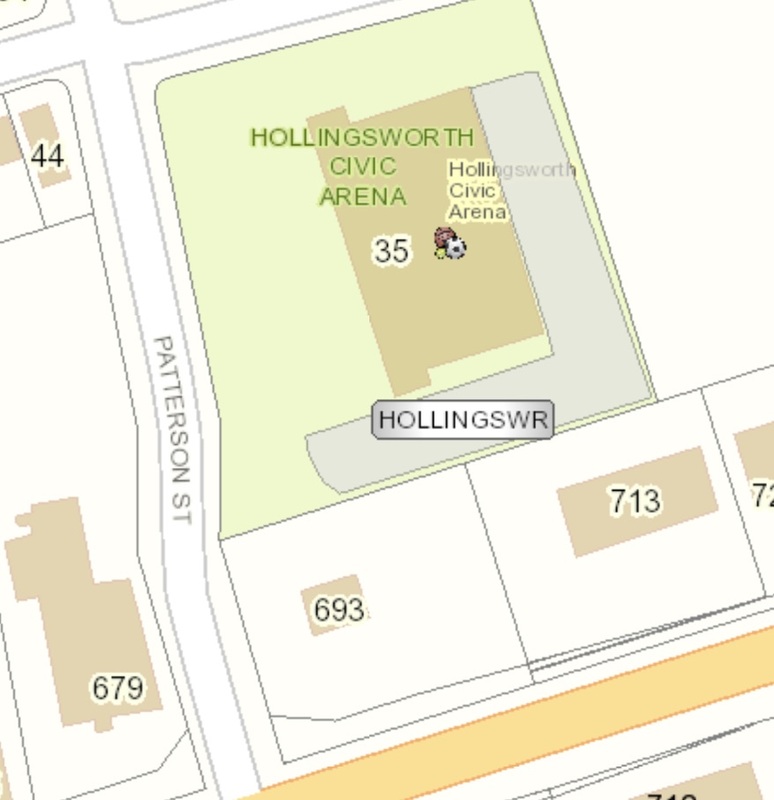 On 11 June 2018 councillors were given a presentation on the options for the development of the Hollingsworth site and received confidential supporting reports from staff. A week later, in a closed session of the full Council, after an update from staff, councillors decided they needed more information from the proponent (presumably Briarwood Homes) and that any proposals should be shared with the public in the new term of Council – which is where we are now. It follows that when Vegh made his pitch to the voters last October about locating the library and seniors’ centre at Hollingsworth he knew what was in the mind of the developer (the initial concept) and what, according to staff, might be feasible and doable. Can Vegh deliver? Or is it just talk? Many people would have taken Vegh at his word. 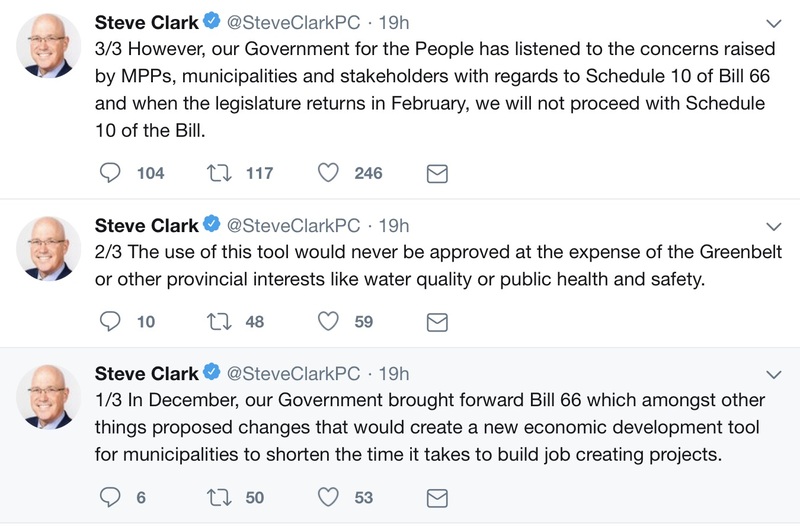 But his Regional Council opponent, Chris Emanuel, spent the entire election campaign ridiculing Vegh’s promise of a new library, saying it was undeliverable without a humungous tax increase. Vegh needs five votes out of the nine strong council to get traction on his new library. Does he have the votes in the bag? I don’t know but we should find out soon enough. If councillors want a new library and seniors’ centre they should nail their colours to the mast as Vegh has done – rather than say nothing and wait for the public to express a view through the PIC process. Councillors can shape, mould and lead public opinion. It should be part of their job description. We don’t elect people to remain mute. Talking of which… Newmarket Public Library Chief Executive, Todd Kyle, has been championing a new library for years but in a whispered kind of way. Four years ago, at an NPL IdeaMarket in front of a sympathetic audience of fellow library professionals, he called for a new library. But then things went quiet again. Admittedly, Kyle talks from time to time about the inadequacies of the Park Avenue Library and how it is not really fit for purpose. But his remarks always come across to me as tentative, almost apologetic. 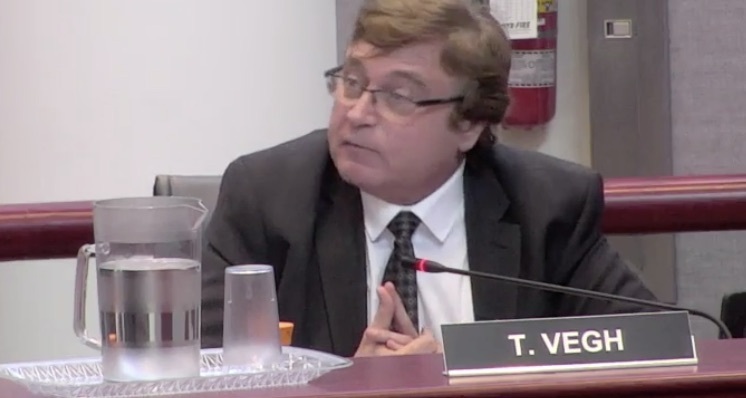 Tom Vegh has put the issue up front and centre and if Todd Kyle and the Library Board are remotely serious they should row in behind him and start making the case.